It’s no secret that when you are diagnosed with a chronic illness, your life will inevitably change in numerous ways. 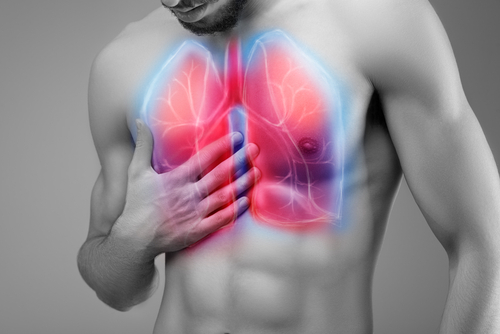 Lung diseases, such as idiopathic pulmonary fibrosis (IPF), are bound to impact your physical, mental, and emotional health because breathing is involved in every aspect of our lives. But unknown to patients and physicians alike is how quickly your disease will progress and alter your abilities, changing what you can and cannot do. At least, this has been my experience. I remember when I was diagnosed, the specialist told me that, as a young adult with IPF, he was unsure how the disease would manifest itself and progress. 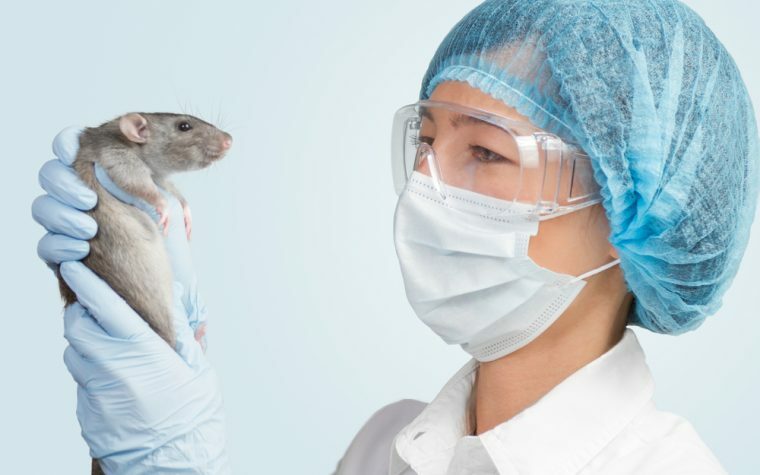 He explained that my disease could remain stable and be unchanged for years, or it could progress quickly and I would end up needing supplemental oxygen for daily activities. For a while, thankfully, my disease didn’t force many changes and I continued being active and doing the sports, activities, and social events that had consumed my life for as long as I can remember. Then summer 2016 hit, and things began to change in my lung function; it is when everything started to decline. I tried to maintain my activities as much and as long as I could, desperately wanting to hold onto the things that defined me: volunteer roles, playing on sports teams, and professional development opportunities. These things slowly started to exhaust me even more than just trying to breathe, and I had to begin letting them go, one by one. In the last few weeks, however, I made three really tough choices that will ultimately help me conserve energy and save money, two things I really need right now. These changes were really hard for me to come to terms with because they are a true reflection of how much has occurred since my diagnosis. I thought I would share why it was hard for me to accept that come changes needed to happen. Canceling my gym membership: I knew this was inevitable when I was diagnosed with a lung disease. However, actually canceling took me more than a year. I did not want to accept that I couldn’t go to the gym anymore, and I was desperately holding out hope that there would be days I would feel well enough to engage in my workout routine. Those days are few and far between, and when I do feel good physically, I take advantage of it to run errands or visit friends, not work out. The decision to cancel my gym membership was hard, because it felt like giving up my love for physical activity to IPF. In the end, though, I was reminded that it would save me money monthly and it is always something I can re-initiate down the road. Paying a house cleaner: Most of my friends joke that this is something they would love! While I can understand that, I think it would be different if I had a choice about whether to clean my house myself or have someone else do it. Unfortunately, IPF has prevented me from being able to do this on my own. Vacuuming has become too hard, dusting sends me into coughing spasms, and I find I am sensitive to the chemical smells of most cleaners. This was hard for me to accept because I take pride in my house being clean and organized; I always have. So paying someone else to come in and do this was not ideal for me. Passing up higher education opportunities: I received a letter earlier this week from my institute of higher education, where I completed my master’s degree, with information about a PhD program. I would be able to relocate to the country where I completed my last degree, and have most of my tuition paid in exchange for continuing my research at that institution. But their healthcare system is different from ours, and it is unlikely that I would be able to get insurance or a visa to live there with an underlying, life-threatening disease such as IPF. I also don’t know that moving away from my support system is a good choice while navigating this disease. Passing this up, even temporarily, has been emotional for me, as I love to learn and this opportunity is something I would have been honored to accept. As always, I am curious to hear from others living with IPF. 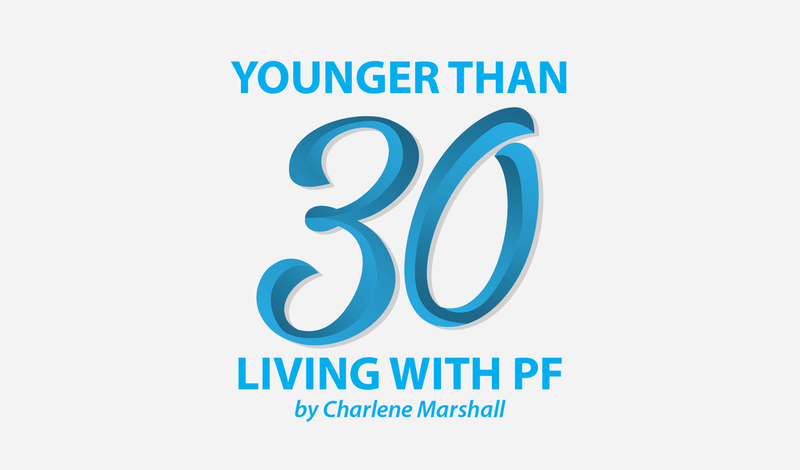 Did defining moments throughout your journey, including major lifestyle changes, make you realize how significantly IPF had impacted your life? Tagged change, choices, let go, lifestyle, pay. I’m looking for a different house. Like you, I want to be in my house, but cleaning it is hard. I once helped my mother with her house, but no longer can. I was diagnosed with IPF one year ago. Since then, my whole world has been turned upside down. Forget the gym, I’m lucky if I can walk 50 feet. Now, I’m on oxygen and even running errands can be a hassle, toting around an oxygen tank. I’ve had to leave both of my part-time jobs, where I have worked for a decade with many of the same friends. It is a difficult situation, living with a terminal illness. But you must learn to accept your situation and try to stay positive so that you do not speed up the process of your declining health. Oh, one more thing, I hope you are participating in pulmonary rehabilitation. It is not a gym — but the closest thing to it for those who suffer from IPF. It may cost as much or more than a gym membership, but it is worth every penny. Your pulmonologist should have you in a PT program. They have the oxygen you will need there. Much higher than you can transport. If you decide to be evaluated for transplant, you will need to be as physically as possible. I was in a great PT program pre transplant and was able to go back 8 days post transplant. It has helped in saving my life.